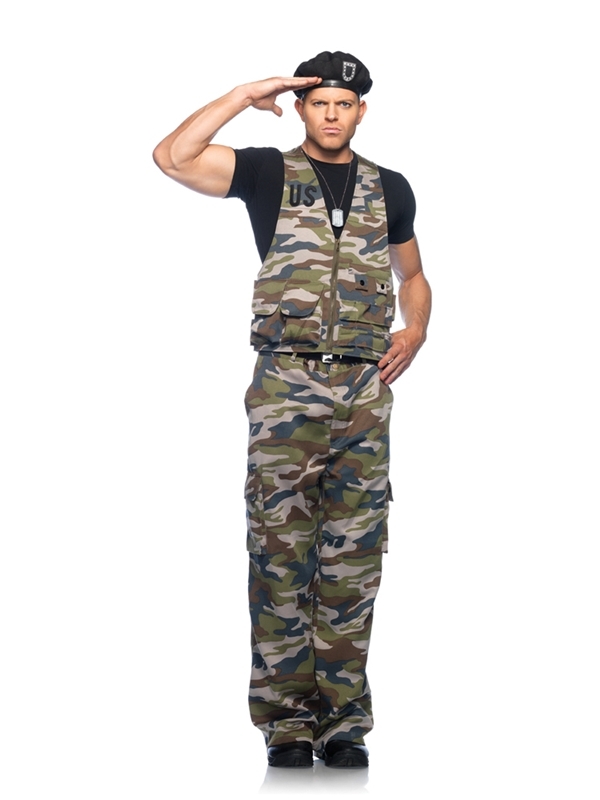 Includes: Special Ops Officer utility vest, pants, beret and dog tags. Care Instructions: Hand wash separately. Drip dry. Do not bleach. *Shirt and Shoes Not Included. When only the elite will do call in the Special Operations squad. Special Ops officer includes utility vest, pants, beret and dog tags. Black t-shirt shown is not included.